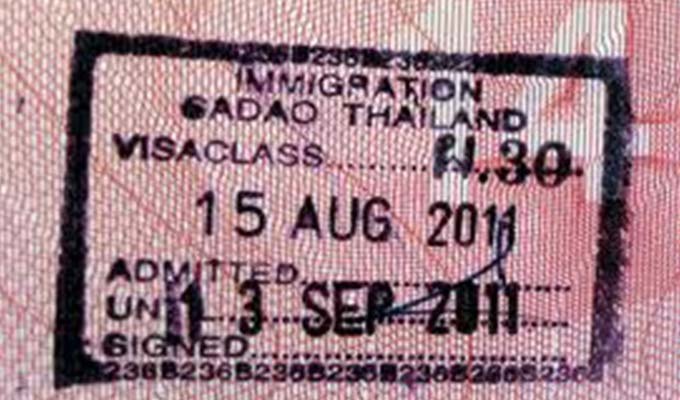 Need a Thailand Retirement Visa? We organise and process first time retiree applications. We organise and process annual renewals for existing retirees. We renew retirement extensions within 60 days of expiry date with no loss of time. What Speedy Visa can do for you! We can change a 30 day visa exempt entry or a 60 day tourist visa entry to a single entry 90 day non-immigrant 'O' type visa then add to it a 12 month extension for the purposes of retirement without you leaving the country. We deal with any shortfall you have in pension income perhaps due to falling currency exchange values. We deal with any shortfall you have in savings perhaps due to expenditure for medical purposes or any other reason. We help you even if you have no savings or any pension income. 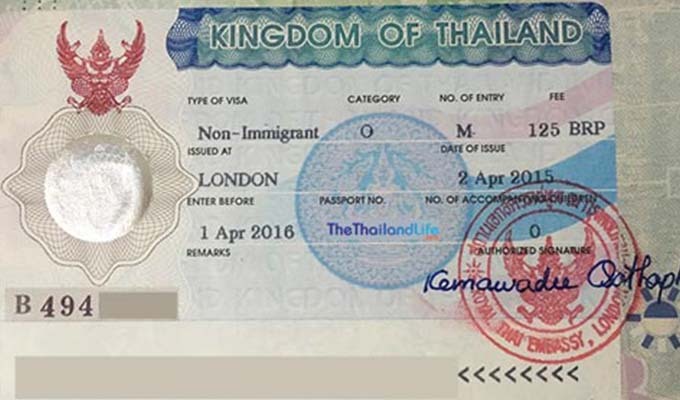 We do not judge you, we want to help you stay legally in Thailand whatever your financial circumstances are. “After listening to 'ex-pat bar flies' that gave me the wrong information before my last trip to UK, I missed my chance to get an O visa in time. I saw your website and phoned from UK where you helped me untangle the mess I found myself in. 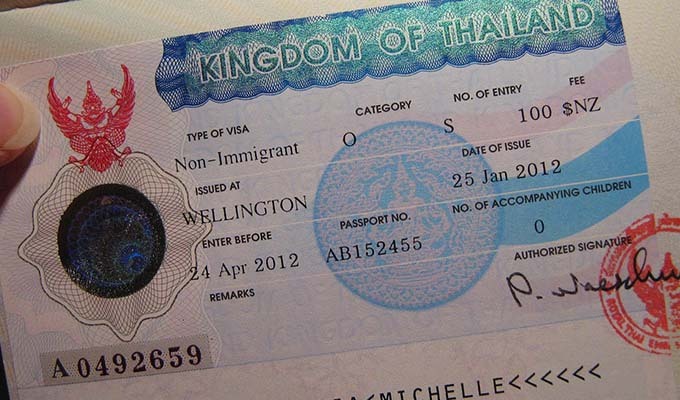 So when I arrived back in Thailand, I consulted Speedy Visa immediately where they helped me again. They handled my conversion from visa at airport to an O visa and then the Retirement Visa. They were there every time I called them, even over the Christmas and New Year holidays! If it wasn't for the 'local barrack-room lawyers bad advice, I now know that I could have done it all myself and saved money and despite being upset with them, I am delighted to be able to say to them - you were all wrong! I am very happy to have found the right company for the job when I needed it most. I want to say thank you Speedy Visa for the proficient way you all dealt with my application. 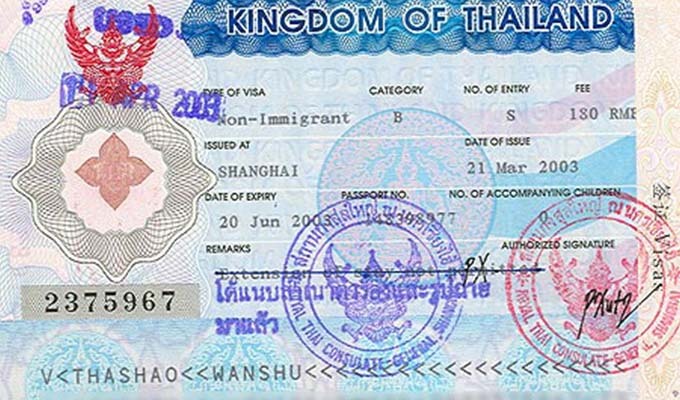 “I would like to thank Speedy Visa for the exceptional service you gave me whilst changing my status in Thailand from a Non Immigrant ‘B’ Visa work extension with work permit to a retirement visa without me having to leave Thailand. Many agents and lawyers I had talked to said it could not be done without leaving the country and said that I would have to cancel my work permit, leave the country and get an ‘O’ visa. However, they were all wrong, with carefully timed co-ordination and solid advice from Speedy Visa, they managed to change my extension of stay on the 'B' from working to retired without me leaving and without any problems. 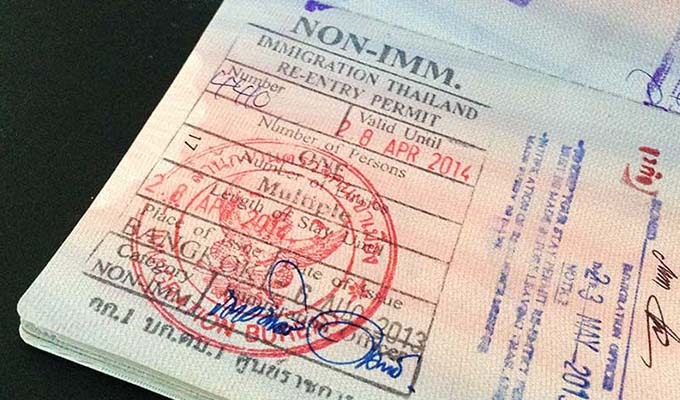 “When I do anything that is important, such as obtaining a Thai Retirement Visa, I always thoroughly research the topic, which involves going online and contacting different companies that offer the same service. 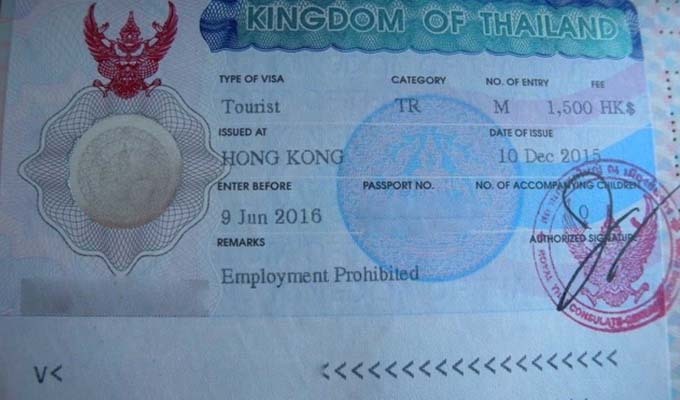 Of all the companies that I spoke to that offer Thai Visa services, the girls at Speedy Visa was by far the most helpful and patient in answering all of my many questions, which was over several phone calls. Never once did he try to talk me into using his service. 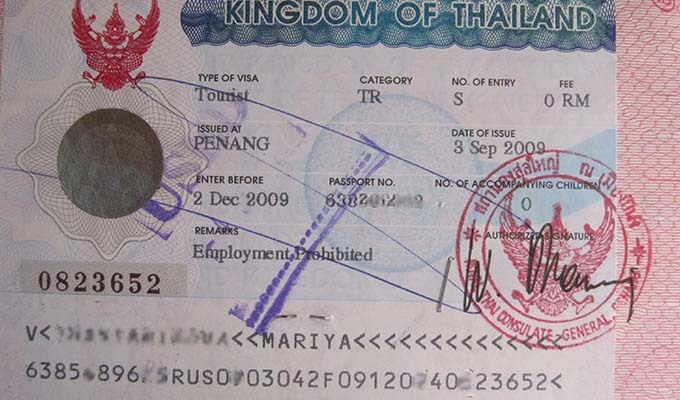 “I have just experienced the most professional visa service in more than eight years of living in Thailand. I applied to Speedy Visa to handle my application for my retirement visa. In fact, I applied for two applications, one for my German neighbour, who incidentally feels exactly the same as me regarding the service provided. Fill in the following form to receive a free and confidential consultation.